If you could choose only five things to include in your morning routine, what would they be? We’ve picked ours. Come and see if you agree. Morning routines are tricky business and usually there isn’t enough time to put on a full face of makeup, straighten your hair to perfection, iron your outfit for the day and actually get the kids out the door. There are children to dress, breakfasts to make, lunches to pack and missing shoes and socks to find. So, we at Babyology had a sit down to chat about the five essentials we can’t live without in the morning. And here they are. You simply cannot start the day without a morning cuddle in bed with the kids, even if this involves having them jump on your head as your morning alarm. We wouldn’t want it any other way. First the coffee gets consumed. Then the things get done. Mascara is a must for sleepy eyes. One application and you suddenly look human again, even if you’re surviving on coffee and cuddles alone. Don’t have time for a full face of makeup? No matter. Quick brush over the lashes and you’re done. It’s the makeup equivalent of vacuuming the floor before guests arrive so the house looks tidy (even when it’s not)! 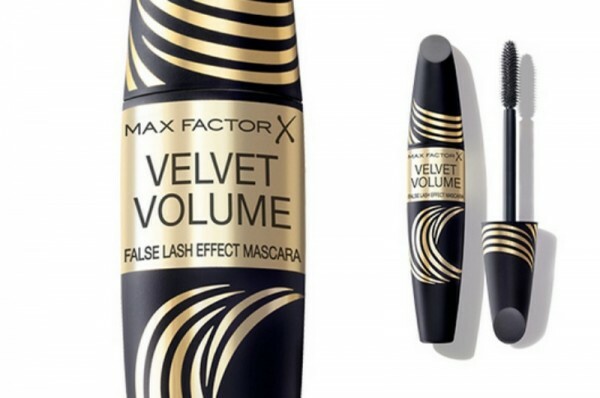 We love Max Factor Velvet Volume False Lash Effect Mascara, $27.95. It wraps your lashes in a soft, yet subtle velvety volume without looking overdone. Want to look like you’re really got it together? Make lip balm your friend. A quick spread of lip balm or clear gloss to protect the lips from sun damage and give them a bit of a glow and you’re good to go. Best part is you can do this bit while you’re rushing out the door – no steady hands or mirror required! Because washing and styling your hair in the morning, especially if it’s long, usually isn’t an option unless you wake up extra early and are prepared for your minions to decide they want to join you for the world’s longest bath. 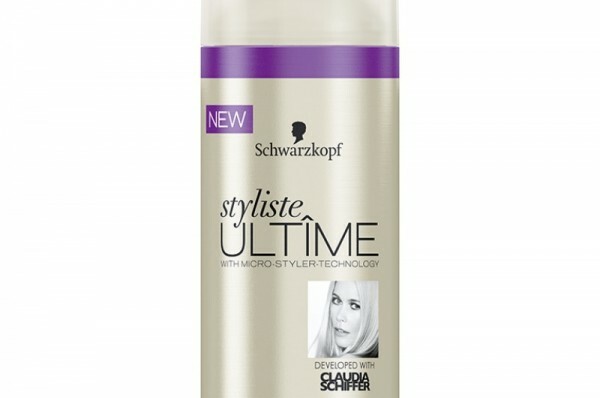 You can ditch the need to shampoo in the shower and tame the Doc Brown hair with Schwarzkopf dry shampoo, $9.99. Dry shampoo magically puts freshness and bounce back into your hair. Look for the bottle with the ultimate yummy mummy, Claudia Schiffer on the front and you know you’re on the right track. With these five things, you can face the world. Well, there are a few other essentials before heading out the door – toothpaste for example. Maybe a trip to the toilet? Perhaps a pair of pants, shoes and a bra? But, we were only allowed to pick five! And I’m simply not ready to give up my morning coffee, even if it means going bra-less for school drop-off. 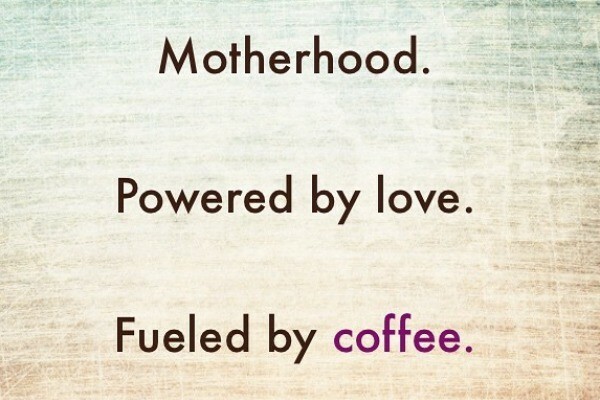 What are your five morning essentials?